Madras University is one of the oldest and most premier universities in India. It is practically the mother of all other universities in South India. It has shaped and improved lakhs of lives in its run and is still continuing. When we talk about such old university, we don’t have to boast of their teaching skills and experience, in fact they are the live representation of fine teaching and excellence in education of our country. Madras University doesn’t need any praise; it is automatically reflected by university stature and alumni. Madras University was founded in the year 1857 bt the Act of legislative council. Since then this university has produced lakhs of fine skilled and hard working professionals which helped in building of our nation. The excellence it created in teaching students is remarkable but still it was not covering all parts of South India and for this reason Institute of distance education was established in the year 1981. The vision was to provide education and knowledge to each child of India and make them able enough to happily live their life. The IDE has completed more than 25 years in the field and in this run it has provide excellent education to the students and helped them in realizing their dreams. 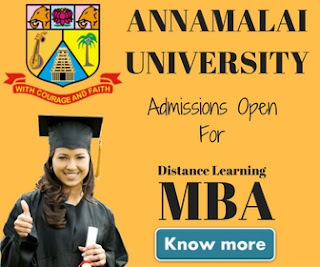 Also Read: Madras University Distance Education MBA & Executive MBA programme. 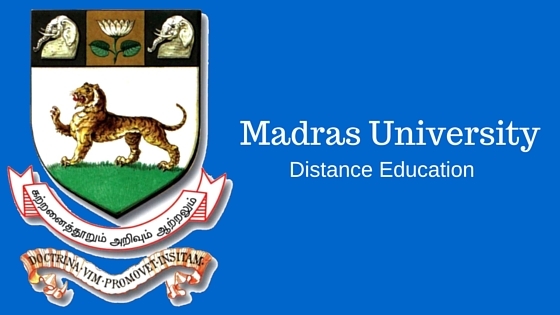 To gain admission any of the above mentioned courses, applicants have to reach the IDE main campus or study centers maintained by the Madras University. There are various study centers not only in the state but also all over India for easy access to students. In these study centers, course material and other relevant information can be easily found. Applicants have to download or obtain the prospectus from IDE campus or any of the study centers. Admissions are awarded to those who come to the single window admission counseling of Madras University, they can reach main IDE campus or one of the study centers. A demand draft is also have to be issued in favor of “madras University” of Rs.100/-. 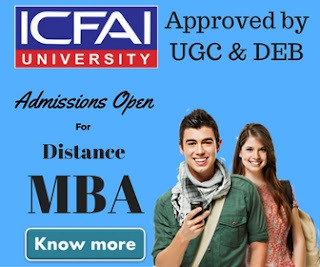 Admissions are granted on merit basis and first come first serve basis.